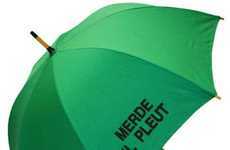 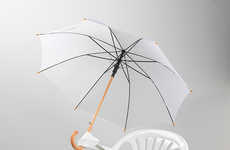 Juggling an umbrella and a cellphone can be frustrating, especially if a person needs to use both, but the Brolly Rain Umbrella simplifies matters slightly. 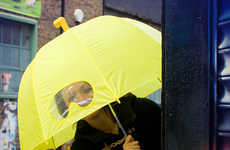 The handle has been converted into something akin to brass knuckles in order to better distribute weight among the fingers so that the thumb is freed up. 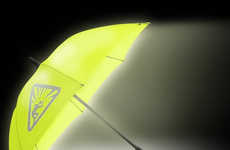 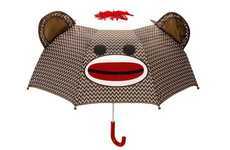 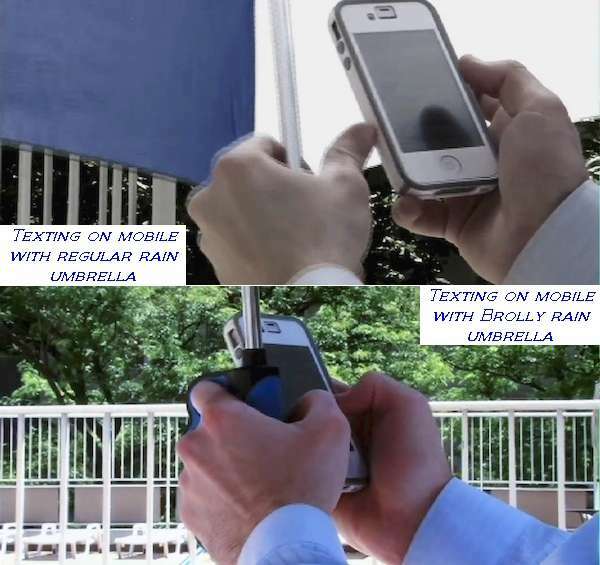 Thus, the Brolly Rain Umbrella allows people to use it and a phone with ease. 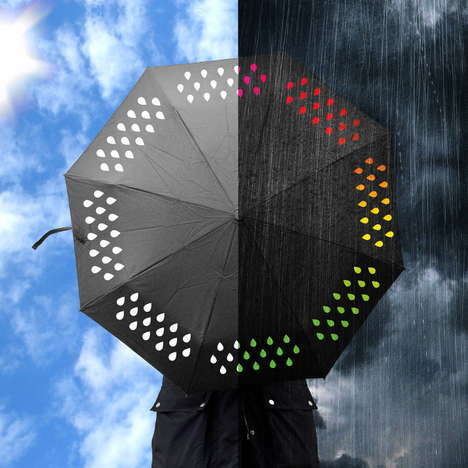 Comfortable, simple and compact, the Brolly Rain Umbrella tweaks the traditional rain accessory to address the needs of modern societies. 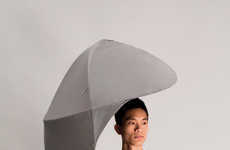 Although this says much about how dependant people have become when it comes to technology and everyday devices, this company is simply rolling with the times. The Brolly Rain Umbrella is affordable and available in a blue and black colorway.